Ram Charan Tej’s latest film Rachcha is currently being shot in a town called Anji in China.The town is about 3 hours away from Shanghai and it’s known for the National Bamboo Forest which is the largest in China. Few years ago, a popular Chinese film Crouching Tiger Hidden Dragon was also shot in the same locality. It’s the first time that a Telugu film is being shot in this bamboo forest and currently a fight sequence is being shot there. Sampath Nandi is directing the film and NV Prasad and Paras Jain are producing it. Tamannaah is the lead actress and Ajmal (Rangam fame) is playing an important role. Rachcha is being touted as a complete mass entertainer. 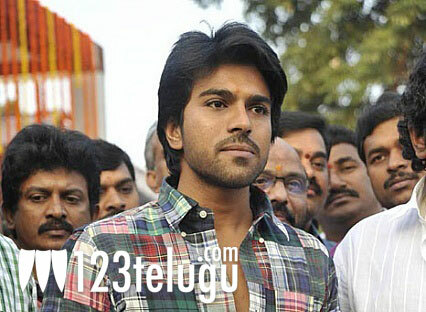 Recently, a remix version of Vana Vana Velluvaye was shot on Ram Charan and Tamannah. Mani Sharma is composing the music.